Hey Guys , What's up ? -then open updater script & correct the mount points with your device's mount point . 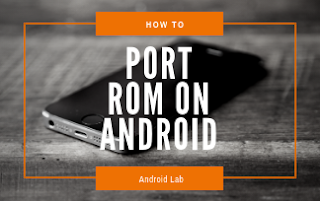 0 Response to "ROM Porting Guide For Beginners [Mediatek]"